Indigenous Peoples in the Russian North, Siberia, and the Far East: Life on the Edge. 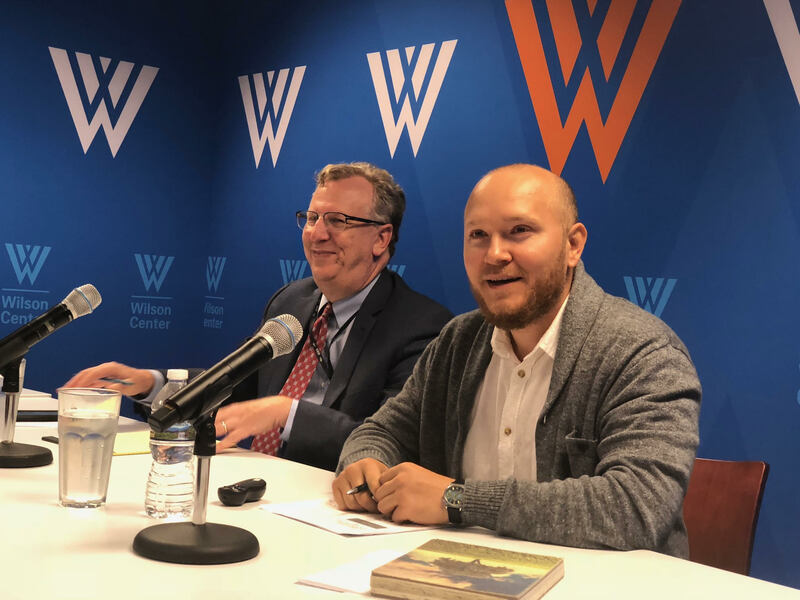 Thanks to the Kennan Institute at the Woodrow Wilson Center for the opportunity to speak on indigenous peoples rights in Russia. Indigenous peoples in the Russian Federation are one of the most excluded socio-economic groups of population. They are highly susceptible to discrimination, face a variety of socio-economic challenges, find it difficult to preserve their traditional activities, and often lose their native language and culture. 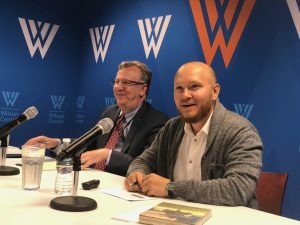 While indigenous peoples in Russia have a wide range of formal benefits and rights guaranteed to them, there is a gap between formal indigenous peoples’ rights under Russian legislation and their practical implementation. The complexity of the legislation, its frequent changes, imperfection of the existing norms and other factors often complicate its realization. I was happy to discuss the main terms and concepts concerning the Russian legal system necessary for understanding the regulation of the indigenous peoples’ rights. The presented analysis was based on both the study of the legal acts on the federal and regional levels and the exploration of some regional practices and case study. Special emphasis I have given to the environmental rights of indigenous peoples as their territories have been a target of constant industrial interest for several decades. Aboriginal subsistence use of the natural resources makes these communities different and their right to a favorable environment and access to the lands and resources means their right to life and food. Principle of free, prior and informed consent of indigenous peoples concerning any proposed commercial development on their territories must become a key element of the negotiation process with different stakeholders. As indigenous peoples in Russia are not intrinsically vulnerable, but because of external factors brought by the modern society it is important to mitigate the risks, increase capacity and engage more the representatives of the local communities. 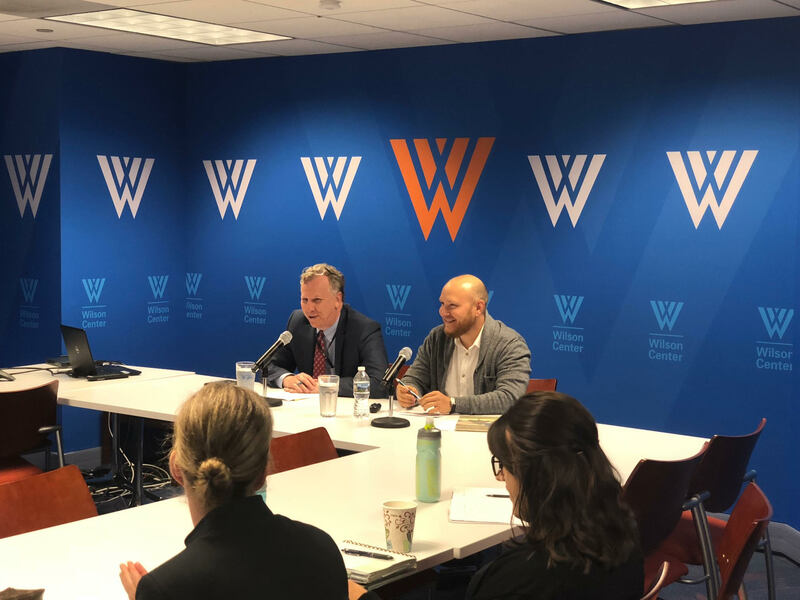 One of the main conclusions was on the international law implementation effectiveness for the Russian legal system and advancement the ideas that indigenous peoples have the capability and justification to manage and control their natural resources.